Use the code PLUS7 at checkout to get 20% off an order of 2+ shirts and get FREE shipping! Each week, four of Polygon’s best and brightest gather to cover the latest news, chat about games, and answer your burning questions. 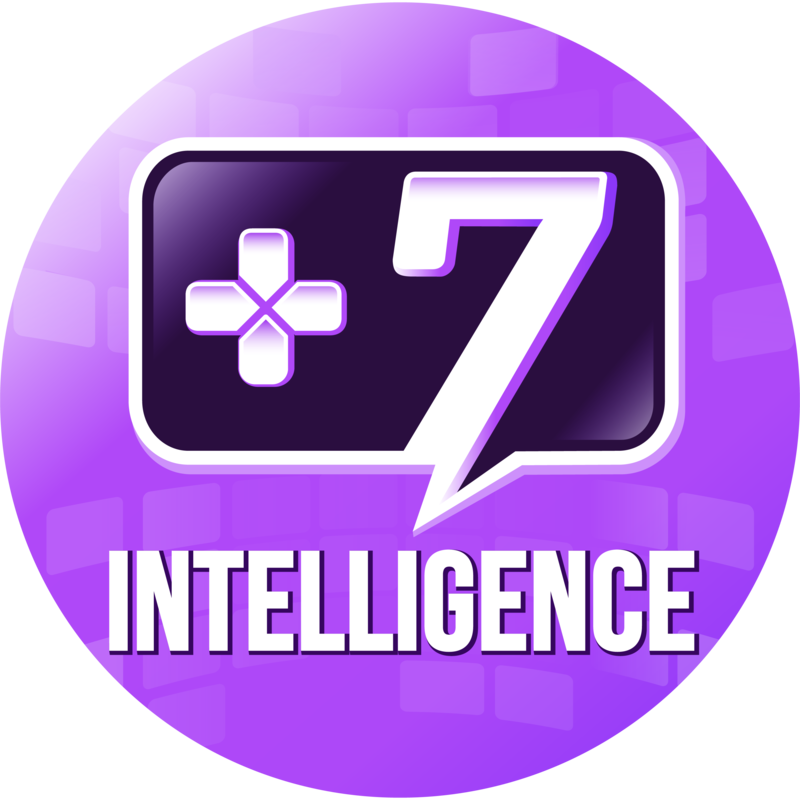 +7 Intelligence is the podcast about how games impact people. Each episode explores a different perspective on how games profoundly influence the real world. Interviews with game designers, psychologists, professionals, and everyday players discuss the unique way that games influence their life and work. +7 Intelligence is a member of the Podglomerate network. Epilogue by Creo is licensed under a Attribution-NonCommercial License.